Other products for "Is This A Zombie?" in "Accessories"
Other products for "Is This A Zombie?" in "Books"
Other products for "Is This A Zombie?" 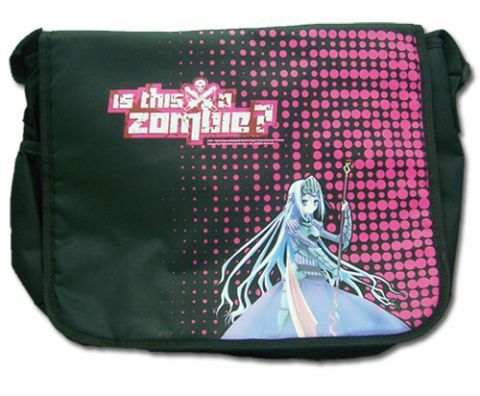 in "Character Goods"
Other products for "Is This A Zombie?" in "DVDs"
Other products for "Is This A Zombie?" in "Stationery"
Other products for "Is This A Zombie?" in "Wall Art"